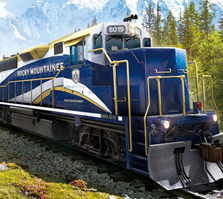 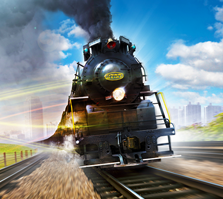 The most realistic and visually stunning Train Simulator for PC and Mac. 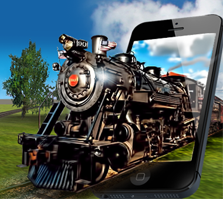 The best train sim on iPhone just got even better - now create your own tracks! 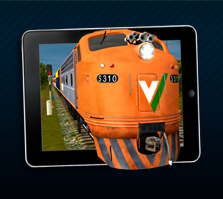 The Next-generation Train Sim for mobile!